Buttercups Bakery is a wholesome traditional bake shop specializing in gourmet cupcakes, cakes, cookies, pies, and jams. They use only the freshest ingredients such as real butter, eggs, sugar and whole milk, predominantly sourcing locally from New Jersey. Everything is baked fresh every morning in small batches to ensure a homemade taste in every bite. 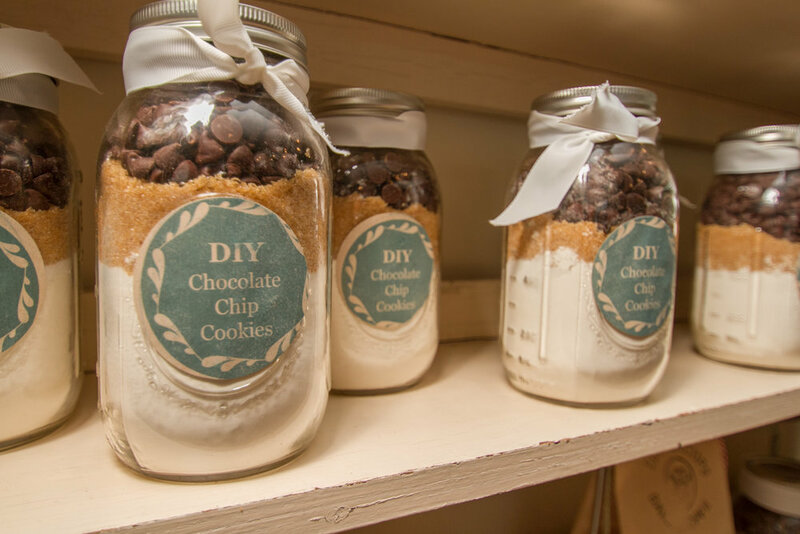 Founder Cara Anastasio, has been baking since she was 16 years old. Before opening Buttercups, she worked with a local dairy store as their head baker. Cara wants each baked good to taste as though you are eating a ‘Slice of Heaven’. Check out the menu for full listing of goodies. Contact us today for our custom made to order options!